Heinkel He 111 is one of the most popular medium Luftwaffe bombers from the Second World War. It was also built in second-largest number according to the Third Reich bombers, only Junkers Ju 88 was ahead of it. 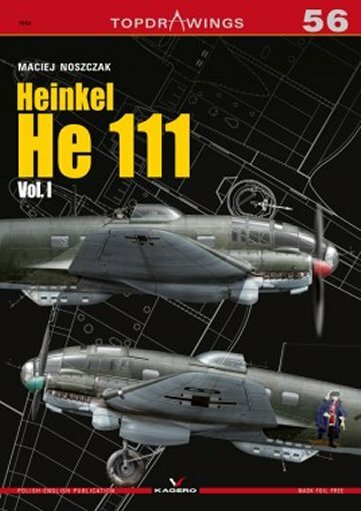 The He 111 service began before the outbreak of the war, because Heinkels took part in the civil war in Spain. He 111 served in the Luftwaffe throughout the war, in Spanish air force they flew long after its end.